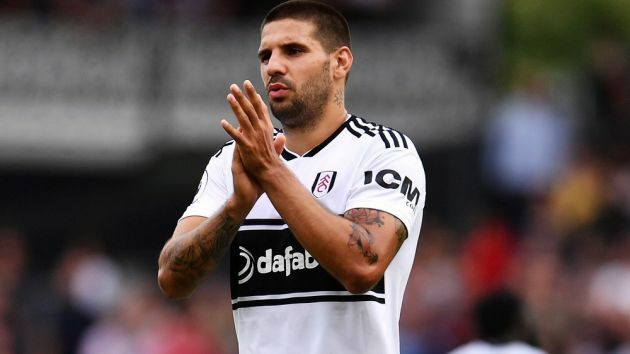 August 14 – Premier League returners Fulham completed the signing of a new sleeve sponsor – ICM.com – as well five new players on the transfer window deadline day, in time for the start of the season last weekend. A start that saw them lose 2-0 at Craven Cottage to London neighbours Crystal Palace. ICM, a commodity and CFD trading firm, has been Fulham’s official OFEX partner since November 2017 but has upgraded its sponsorship at the same time as it rebranded its global business. As well as having logo branding on the Fulham sleeve, ICM will drive marketing campaigns via digital content. The firm launched its sponsorship and the season asking fans to #FollowFulham with a video taking fans on a journey through London and culminating at Craven Cottage. No term or value was announced for the deal but it is understood to be a one-season only agreement. Fulham’s shirt sponsor is online gaming firm Dafabet.